Shagga Restaurant specializes in Ethiopian cuisine. 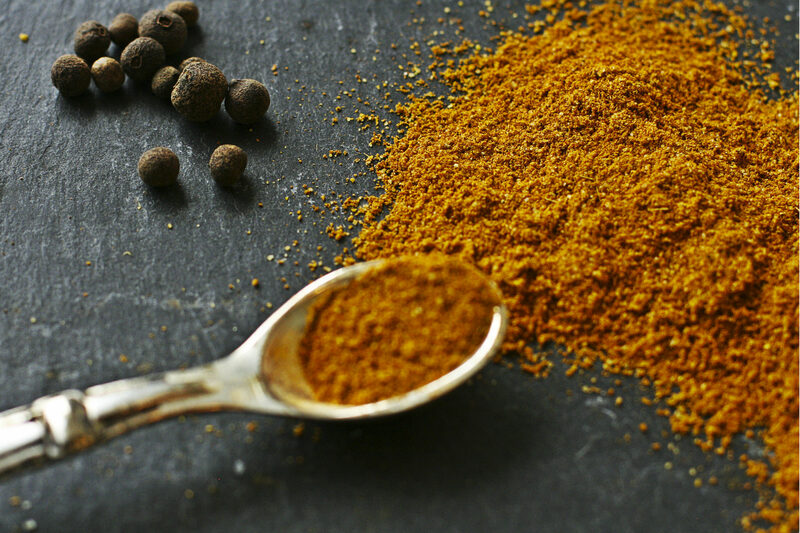 Traditional Ethiopian ingredients are used to give the true taste of Ethiopia. 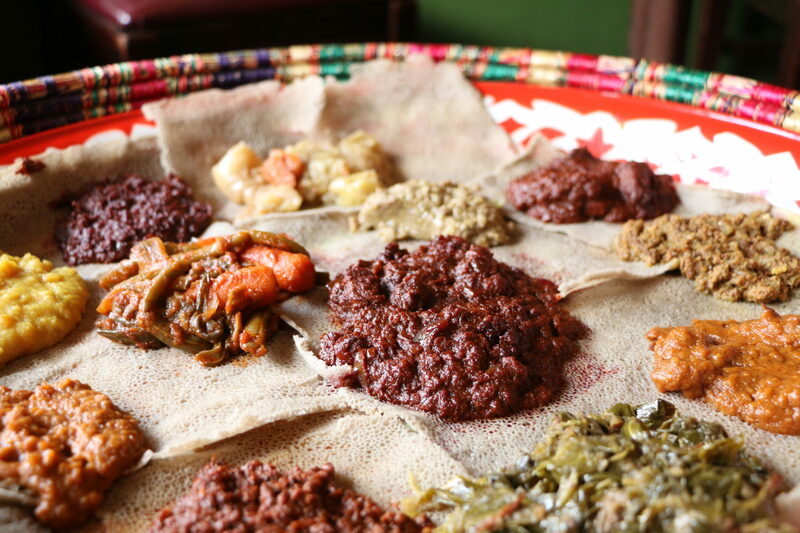 Shagga’s authentic Ethiopian food features vegetarian, meat, poultry, and fish. Shagga Restaurant is proud to bring Ethiopian cuisine to Hyattsville.